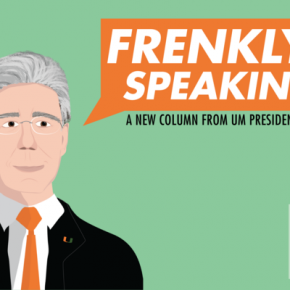 Cooper, a research professor emeritus in musicology at the Frost School, retired from teaching at UM after 30 years, but he continues to study music. He said there was no book written on the muses behind famous art, so he took in upon himself to create that dialogue. 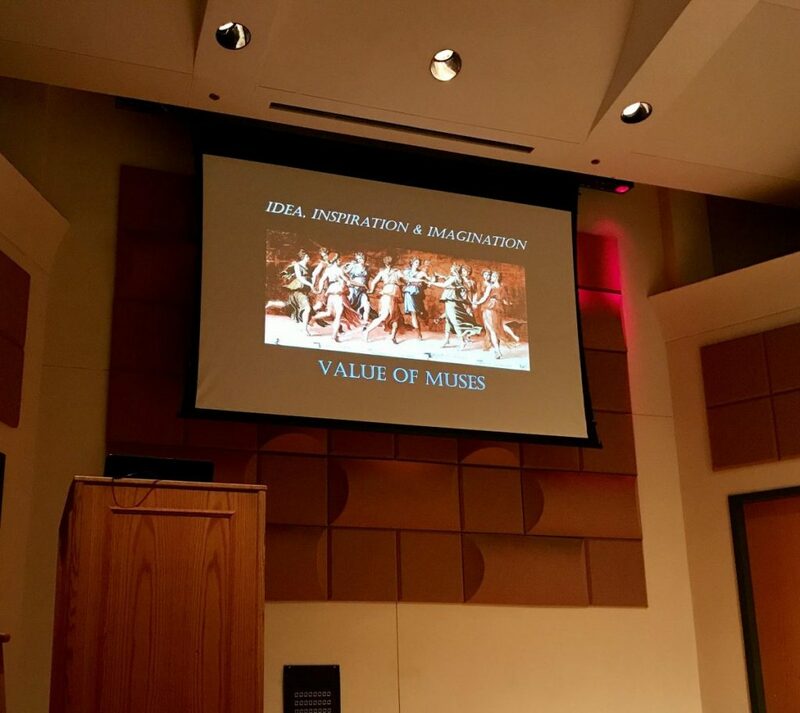 Throughout the lecture, Cooper highlighted that many great works may not exist without muses. Pablo Picasso, who reportedly had six influential lovers, made for the strongest case. 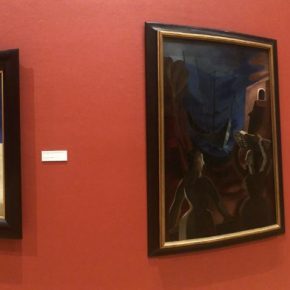 Without model Fernande Olivier, Cooper argued Picasso may not have developed cubism or he may never have painted his quintessential piece, “Guernica,” without photographer Dora Maar. “I was surprised at the fact that so many artists had muses that we don’t even know about,” attendee and community member Townsend Dan said. Cooper also spoke about 20th century composer and author Alma Schindler, later know as Alma Mahler, who served as a muse to six different men. Without her, we may not have Gustav Klimt’s painting, “The Kiss,” and Walter Gropius’ Bauhaus style of architecture. Before coming to UM, Cooper created a music festival called the Festival of Neglected Romantic Music in the 1968, directed the Dade County Council of Arts and Sciences and founded the Coral Gables Mainly Mozart Festival in 1994. Bertin Beach, an attendee and community member, said he has attended all of Cooper’s lectures to date. “This musicology series is helping me get a better appreciation of art,” Beach said. For more information on the Frost School Department of Musicology, visit musicology.frost.miami.edu.